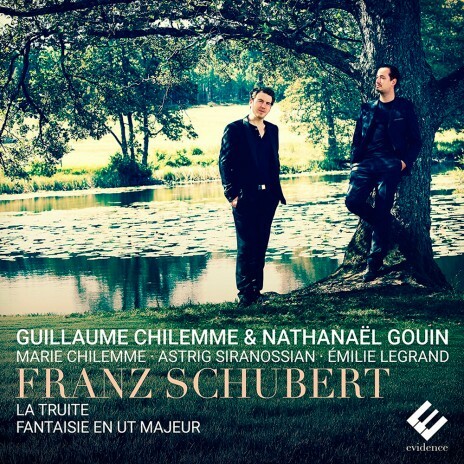 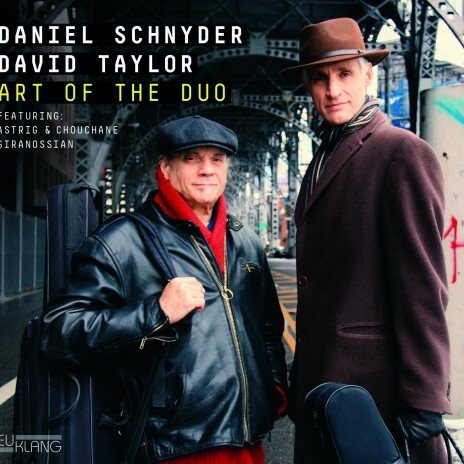 The Art of the Duo – new CD release with Chouchane Siranossian and Daniel Schnyder. 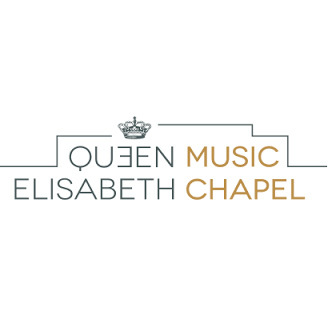 From September 2015 Astrig will be an Artist in Residence at the Queen Elisabeth Music Chapel, under the direction of Gary Hoffman. 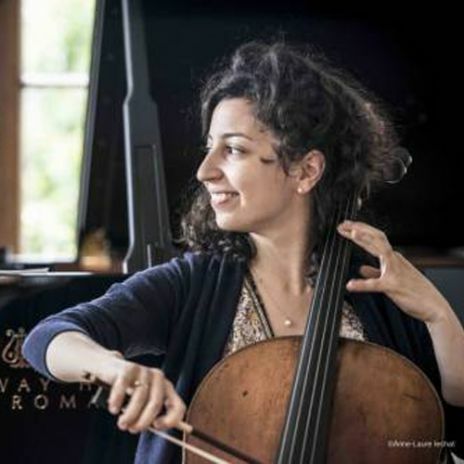 Astrig Siranossian is delighted to announce her signing to global management with Sartory Artists. 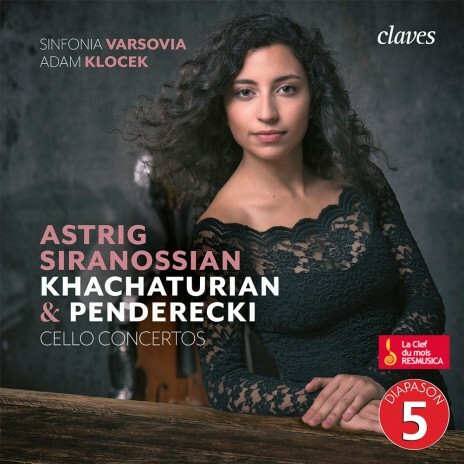 Astrig Siranossian may very soon establish herself as a music virtuoso. 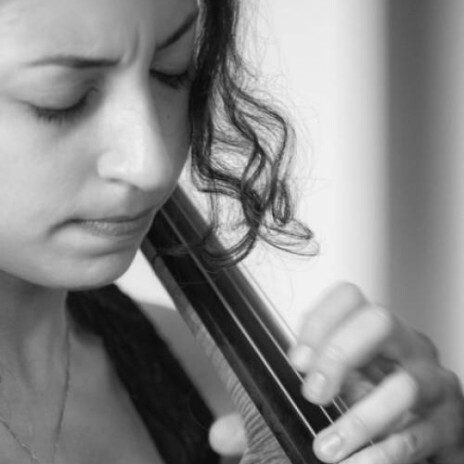 This French cellist’s name probably doesn’t ring a bell, however, she is currently on a world tour. 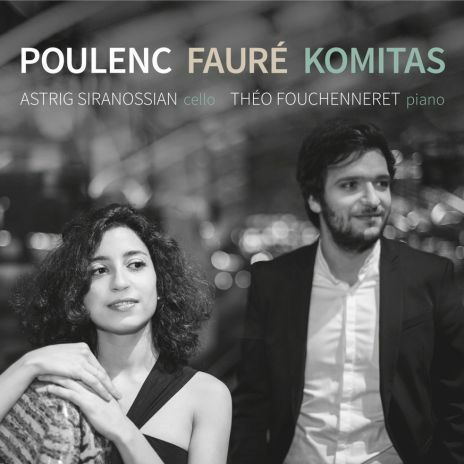 She is the first promising artist that we would like to introduce to you on tonight’s television news.